Blain, Eleanor M.. "Bungi". The Canadian Encyclopedia, 17 March 2017, Historica Canada. https://www.thecanadianencyclopedia.ca/en/article/bungee. Accessed 24 April 2019. Bungi (Bungee) was a dialect of English spoken in the Red River valley north of Winnipeg, Manitoba. 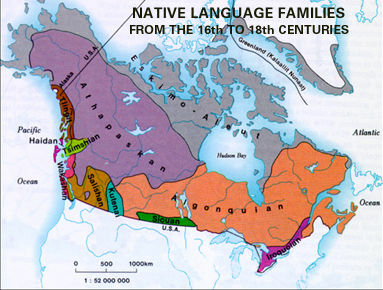 Its origins are linked to families of mixed Cree, Orkney, Scottish and Saulteaux/French descent who moved there early in the 19th century from Hudson's Bay Co trading posts. Though variations of the dialect can no doubt still be heard in communities scattered throughout the woodlands west of Hudson Bay, the term "Bungi" - in conjunction with the dialect and those who spoke it - is restricted to the Red River area. The word Bungi itself is probably of Ojibwa origins, ie, from panki, meaning "a little" or "a portion of something." Some Cree elements appear in the sentence patterns and sound structures of Bungi, eg, the interchangeable use of "s" and "sh." 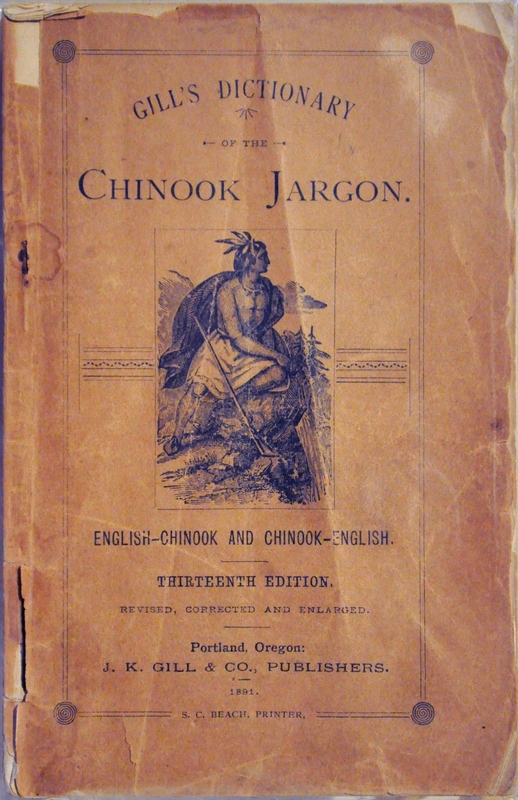 The vocabulary includes Cree, Scots, Gaelic and French words and expressions; and the Scots influence is further reflected in the accent and "lilt" of Bungi speech. Some of these features persist in the dialect still spoken by some older residents. Bungi is currently spoken by only a handful of people, likely the descendants of the Hudson's Bay Co fur traders. Eleanor M. Blain, MA Thesis, University of Manitoba, The Bungee Dialect of the Red River Settlement (1989); S.Osborne and D.A. Mulligan, "The Red River Dialect," The Beaver (282); Stephen Wurm, Peter Muhlhauser and Darrell Tryon, Atlas of Languages of Intercultural Communication in the Pacific, Asia and the Americas (1996).